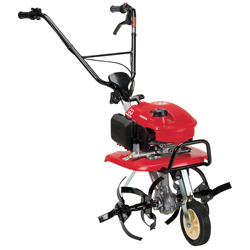 Alpine Smith, Inc. offers Honda tillers, the best on the market! 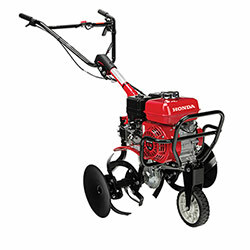 Alpine Smith, Inc. offers the best tillers on the market: Honda's mini-tillers, mid-tine tillers, and rear-tine tillers. 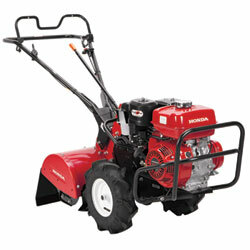 Whatever you need, we can help you select the right Honda tiller for the job.Why buy from us? Our customers come first. 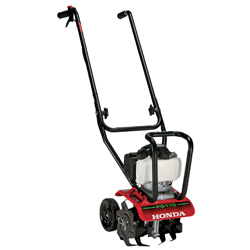 Our expert sales team will spend the time with you to make sure your Honda tiller is going to match your specific needs. We will set it up and service it for you, and we will show you how to operate it safely before you leave. And because we offer great products at great prices, you’ll know you got the best value at Alpine Smith, Inc..